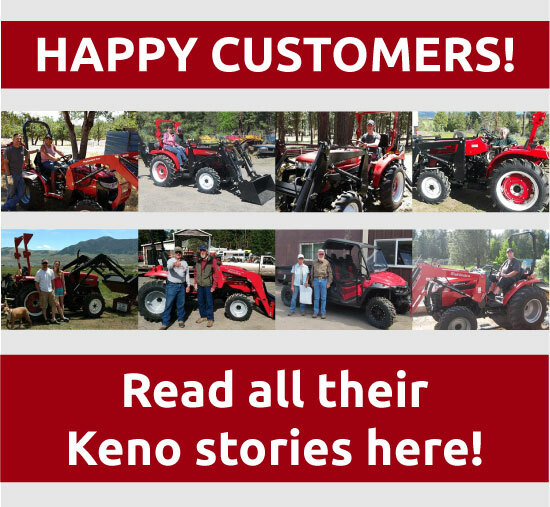 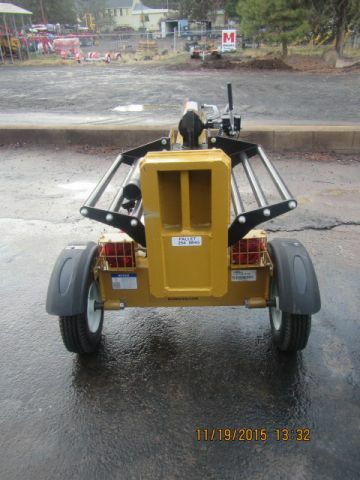 Keno Tractors has Tractor Wood Splitters For Sale in our online store. 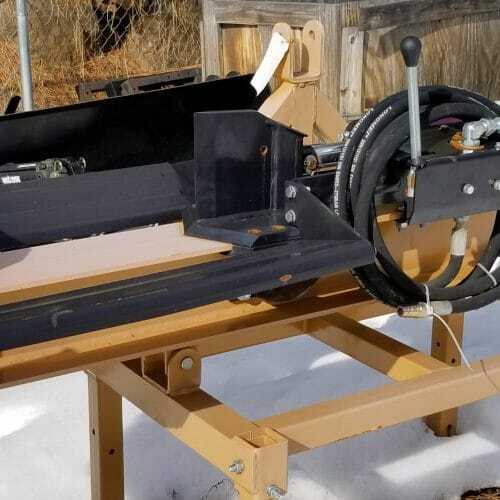 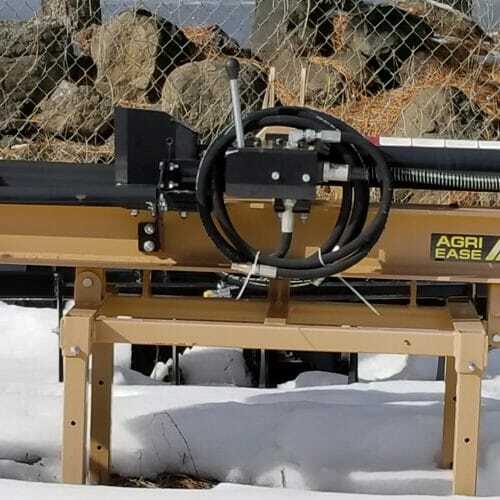 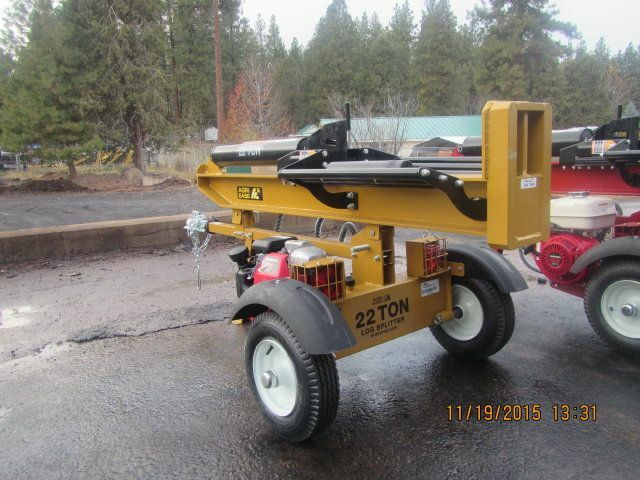 Wood Splitters can save you a great deal of time on any wood removal project. 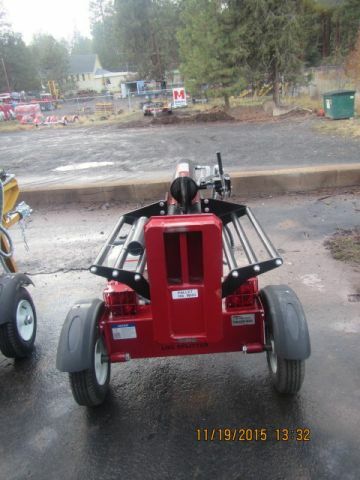 Our tractor wood splitters can be pulled by many different makes and models of tractors. 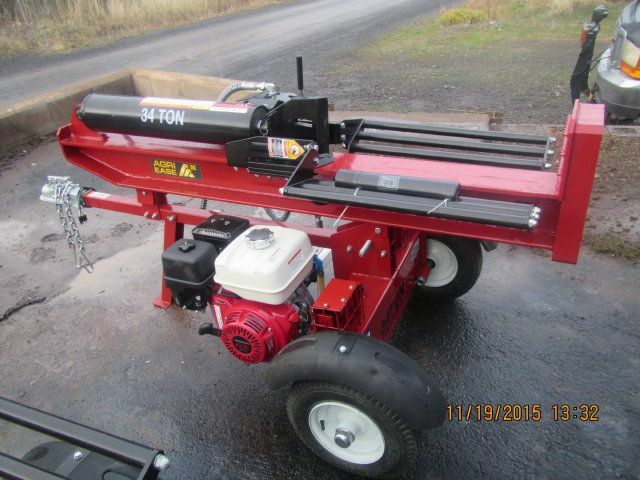 Call us at Keno Tractors for more info on what these wood splitters can do for you.